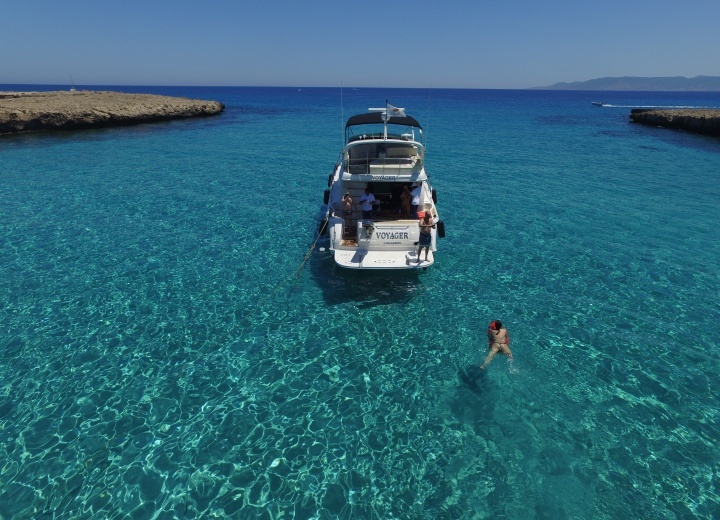 Welcome to Latchi - a small getaway, located in the western part of Cyprus. 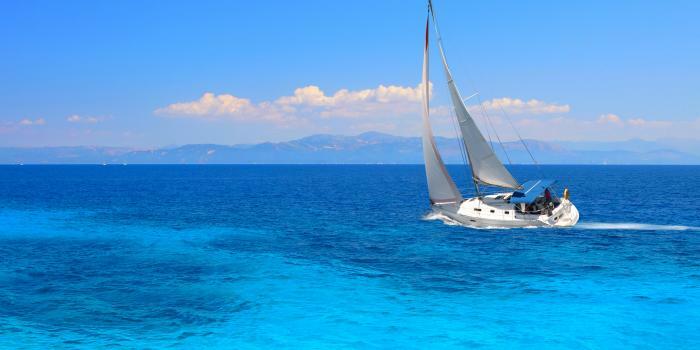 Rent a yacht in Latchi, and experience this tiny paradise from water. 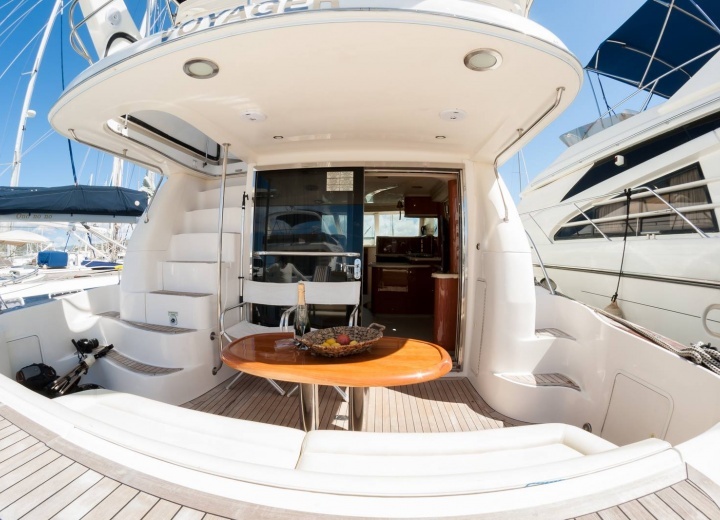 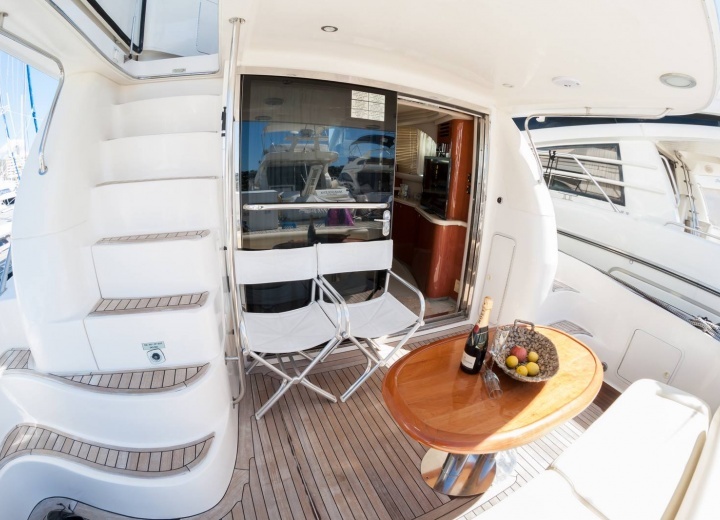 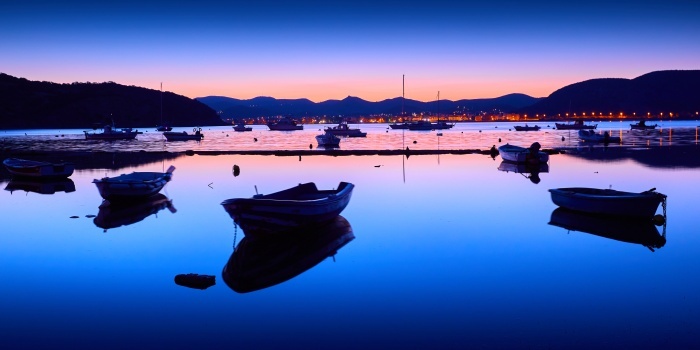 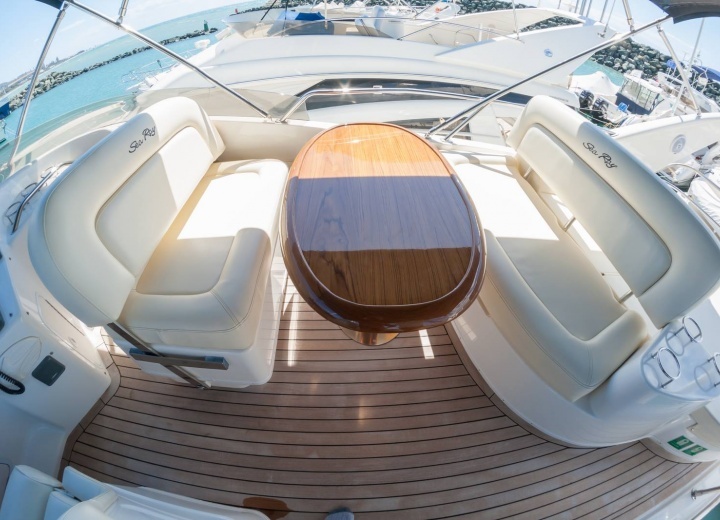 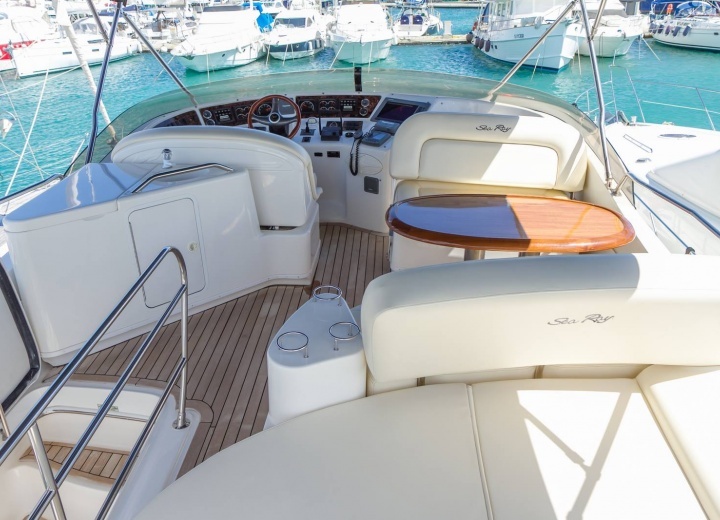 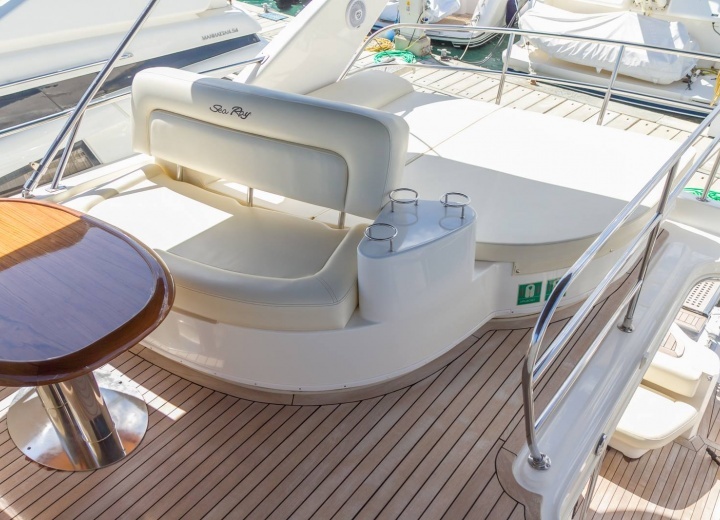 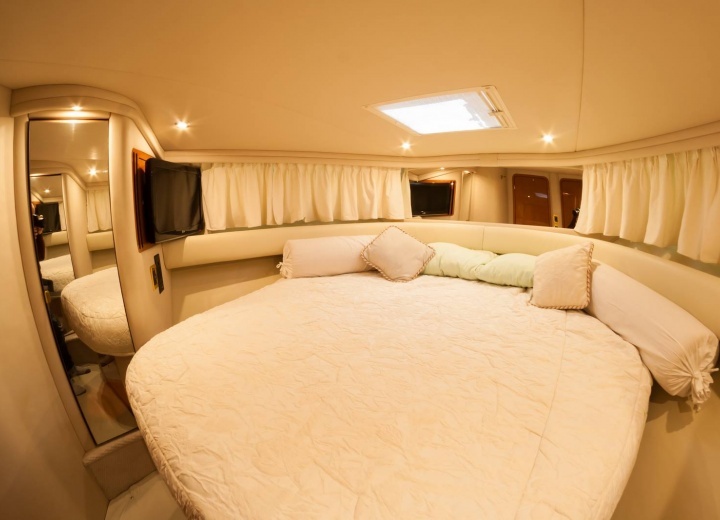 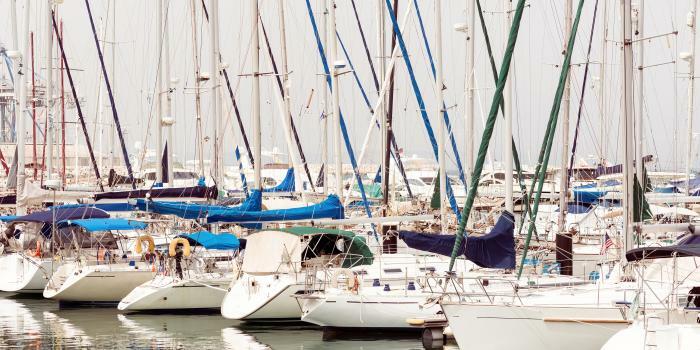 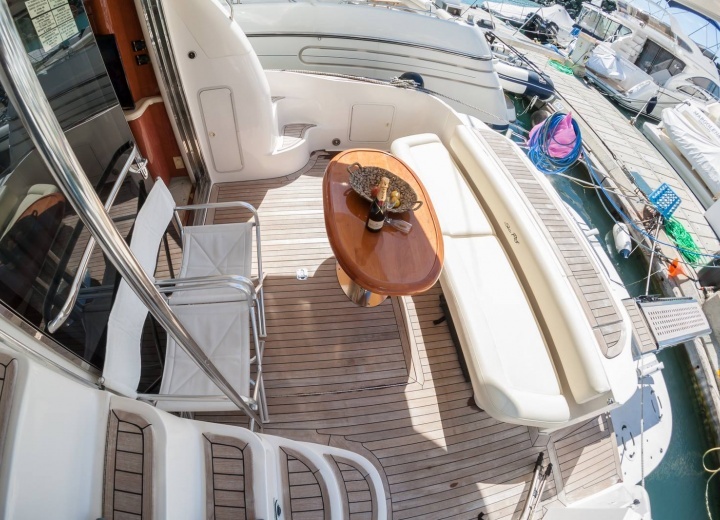 Hire a yacht from Latchi Marina, and start your journey around the local shoreline. 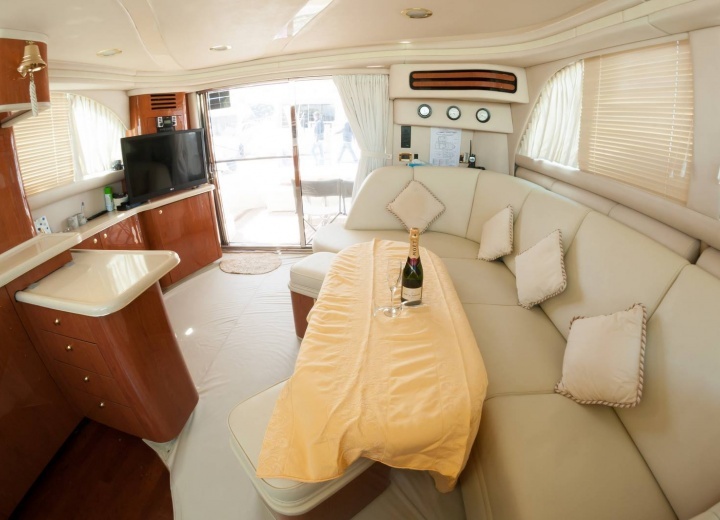 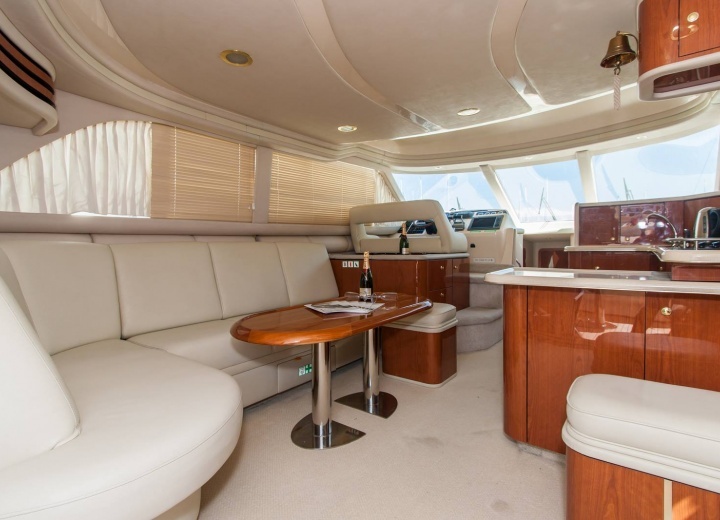 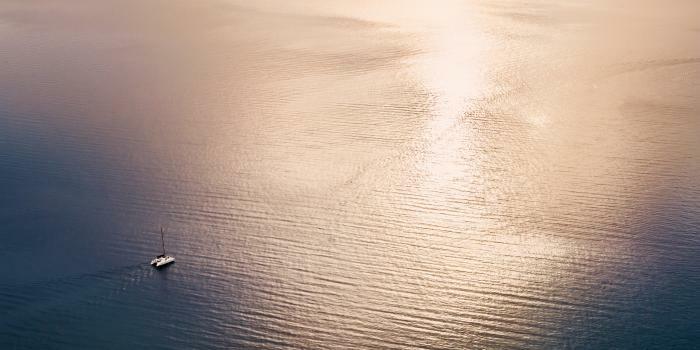 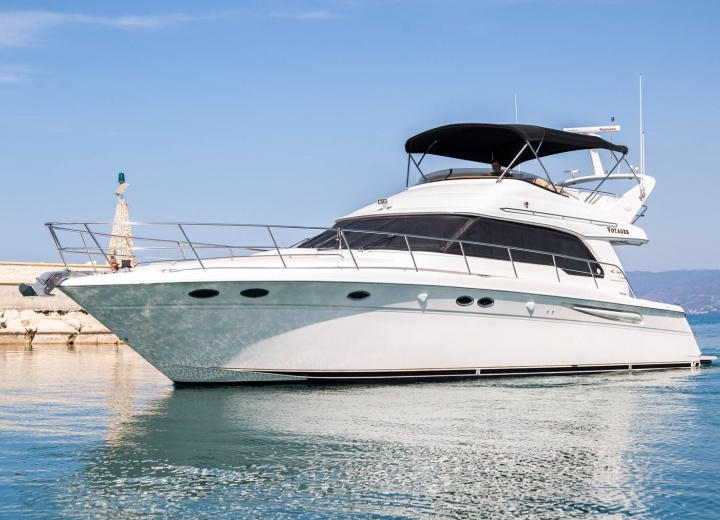 Yacht rental services are the perfect way to get the most out of this small town - just get a yacht charter in Latchi, and you will be able to see the whole city in just a couple of hours. 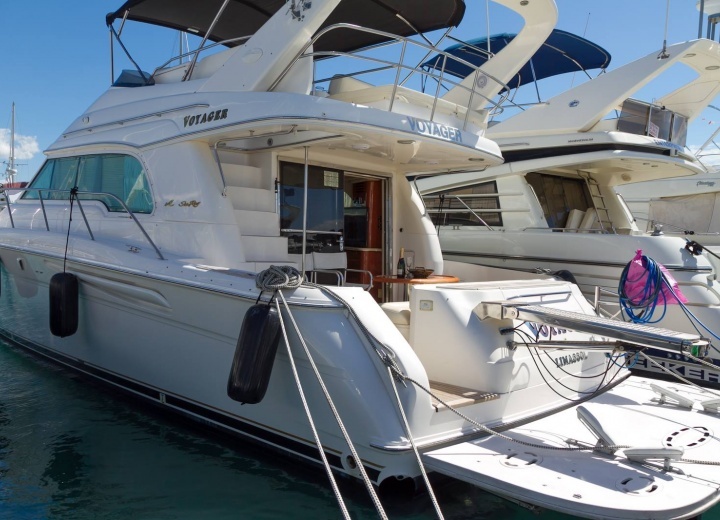 You can also use boat rental services if you are in a mood for fishing or snorkeling - our experienced captains will get you to the best spots in no time, so you can spend your day gazing at remarkable sea life, or catching one fish after the other.